Through your generosity, United Way helps one in four people in our community get the help they need. We fund 25 agencies in Benton and Franklin Counties, establish partnerships to address widespread needs, mobilize volunteers, and more. Learn more about opportunities for individual giving. 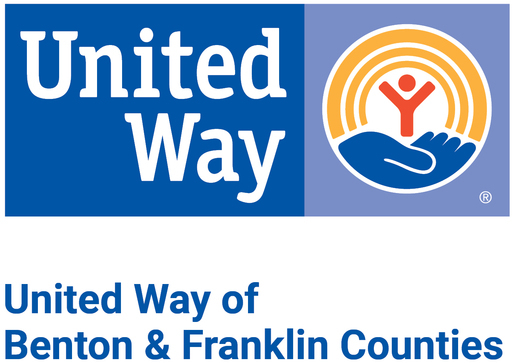 A gift to United Way of Benton & Franklin Counties remains the most effective and efficient way to help the entire community. When you make a donation, your dollars stay in our community to help with needs as varied as the people with those needs. Your generosity makes our region a better place for all of us. Thank you. Get started: Contact Carol Brandner at cbrandner@uwbfco.org or 509-581-3941. Grow your legacy while providing sustainable, long-term support for your community. How to: A planned gift can be given in many ways, including cash, charitable trusts, life insurance, retirement plans, bequests, appreciated property, charitable gift annuities, and donor-advised funds. Hundreds of employers in our community make giving to United Way easy through automatic payroll deductions. Ask your employer if a United Way campaign is coming to your workplace.